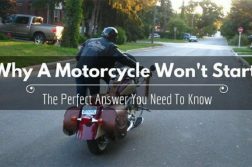 If you have a dead battery for one reason or the other, it is crucial that you know more about how to jumpstart a motorcycle. It is not hard at all. Sometimes you might end up having issues starting the motorcycle because of a dead battery. It is something that happens if the battery is worn out and needs replacement or when you left the lights on accidentally for long or during the cold weather. These are just but a few ways you can end up with a dead motorcycle battery. 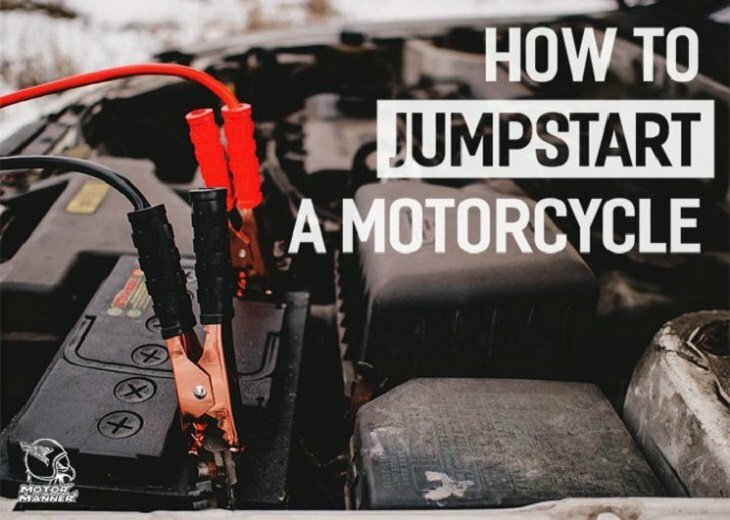 If you end up with a dead motorcycle battery, it is important that you know how to jumpstart a motorcycle. 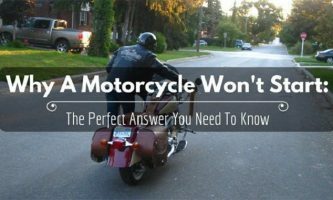 Each motorcycle owner should know this basic skill. As you can see, it would become very useful at this point. 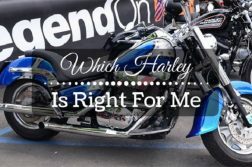 This should be easy as you simply have to look for another motorcycle with a good battery and use it to jumpstart your dead battery. If your friend is a rider, it should be a start for you to use his battery for this process. It is also important to inspect the battery just to make sure it is the reason the bike won’t start. Sometimes it can be a problem with the ignition system or anything else and you think it is the battery. 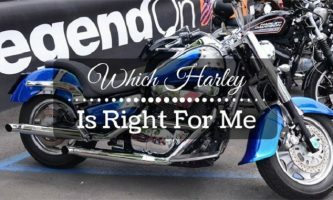 If you turn on the motorcycle and there is no light for the ignition, then it might be a dead battery. The worst would be using too much power to jump start your motorcycle. It is crucial that you ensure both batteries do have the same voltage. 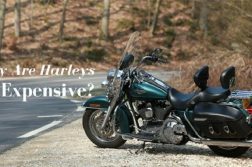 Using different voltages could lead to some damage to the electrical components of your motorcycle. Another tip is to make sure that the lights and any other electrical components of your bike are turned off. The two motorcycles have to be aligned or parked next to each other, but not touching. When they are close to each other, it should be easy to work on them by getting the jumper cable running from one to the other. You have to remove the seat and side covers sometimes to have better access to the batteries. You do not want to keep fiddling a lot when trying to access power in constrained space. Make sure that you understand the different color-coding of the cables. Most of the jumper cables would have one side colored in red, meaning positive while the other in black color, meaning negative. Now that you know the different color codes, proceed to remove the protective terminal covers on the batteries before clamping the jumper terminals. Start by clamping the red cable to the dead battery on the positive side and do the same for the good battery. The process is the same when connecting the negative terminal. Clamp firmly the negative side of the jumper cable to the good battery. Things are different for connecting the negative side of the dead battery. You have to connect the second end of your black jumper cable to a solid metal surface. Clamping the negative to a solid metal is a way of grounding the dead battery before you can jumpstart. Below is an image of how you should have wired the jumper cables up to now. You could do a final check just to see if everything is wired correctly. You do not want to end up making any mistakes at this point. Start the motorcycle with the good battery and let it idle for a couple of minutes. You can now start the motorcycle with the dead battery and also let it idle for a few minutes too. 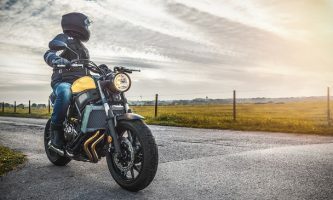 Start by disconnecting the black negative jumper cable from the motorcycle that had the dead battery and do the same for the other motorcycle. Remove also the clamped red positive jumper cables from either battery. You should be good to go at this point with your jump-started motorcycle. 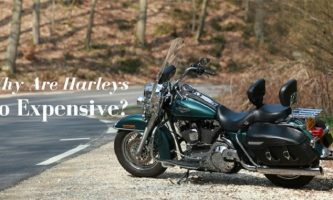 It is common to get someone asking if you can jumpstart a motorcycle with a car battery. Well, the answer is yes. It is possible to use a car to get your dead motorcycle battery running again. It is not a complex process as you might think. Let us get to check out how it all works. You can now connect the red clamp, which is the positive cable to the positive terminal of your dead motorcycle battery. This clamp should not be touching any other metal part. This red cable should now be connected to the positive terminal of the car battery. 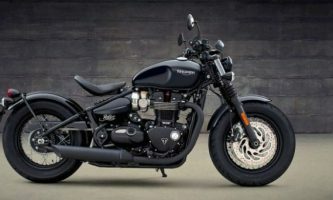 As for the negative terminal of the dead battery, you should connect it to the motorcycle frame. This should act as ground for the battery. It is not advisable to connect the two negatives together as it leads to further damaging of the battery. The other negative side should be connected to the negative terminal of the car battery. By now, the whole setup should be done and ready for jumpstarting. All the two methods above show how easy it can be when looking to jumpstart your motorcycle. The two are the major ways you can use, there might be other methods, but these two are the easiest and fastest.